The Richmond Sheriff’s Office joined the City of Richmond for Saturday’s Martin Luther King Jr. Day of Service and Remembrance. 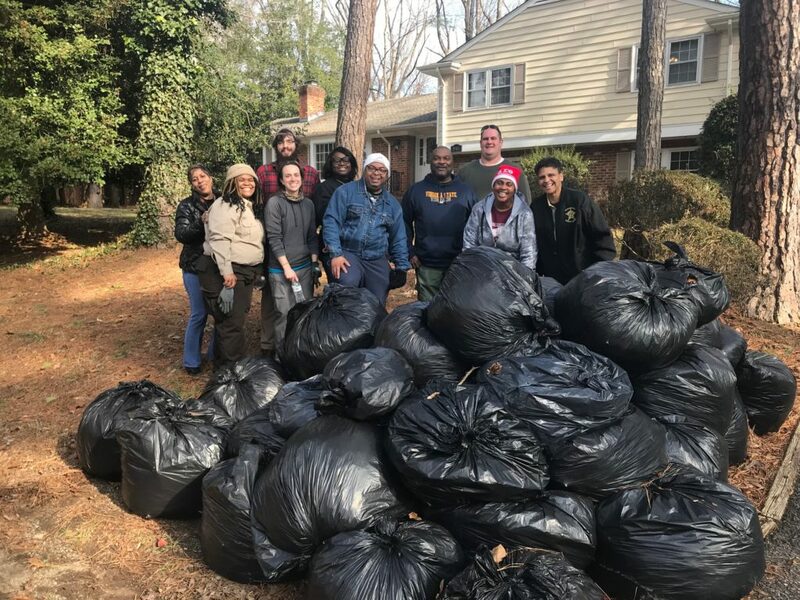 They were honored to assist families by raking and bagging their leaves for removal as a part of giving back and serving the members of their community. Families were provided with literature regarding our “Are You Okay” Program at the Richmond City Sheriff’s Office. This program is designed to support the safety and well-being of citizens in our community. The program’s mission is to assist seniors in overcoming isolation or other barriers that often occur when family and support members are not readily available to care for them. If you know someone who would like to join this program, please contact Captain Harris at (804) 646-0230. 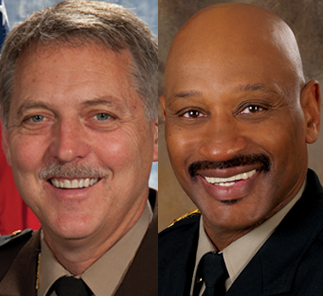 More pictures of the Richmond Sheriff’s Office may be found at their Facebook page HERE.